Managing meetings isn’t easy. However, it is a skill that can be learned. 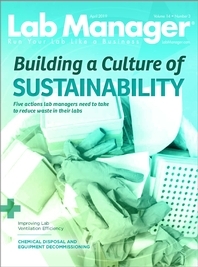 Effectively communicating with staff members is a critical skill for laboratory managers.